Don’t dawdle in the driveway. Most hijackings occur in residential areas when people are entering or leaving their homes. To avoid this, ensure that you only open your gate to leave when you’re buckled in your car, which has been started so you can make a quick getaway as soon as possible, if anyone happens to enter the property. When you come home, don’t park in the driveway where another car could easily box you in from behind. Park in the street until the gate is entirely open to keep a look out for anything suspicious. Criminals will not think twice about using your sense of sympathy against you. If someone tries to flag you down or runs into the middle of the road, go around them. And if you think they’re in real trouble, call the police or even AAA. Hijackings are most common at night when there are less cars on the road. That’s why it’s especially important to be extra vigilant during these times. If you see a robot in the distance is about to turn red, slow down and try to make sure you only arrive at the stop as the robot is turning green again. 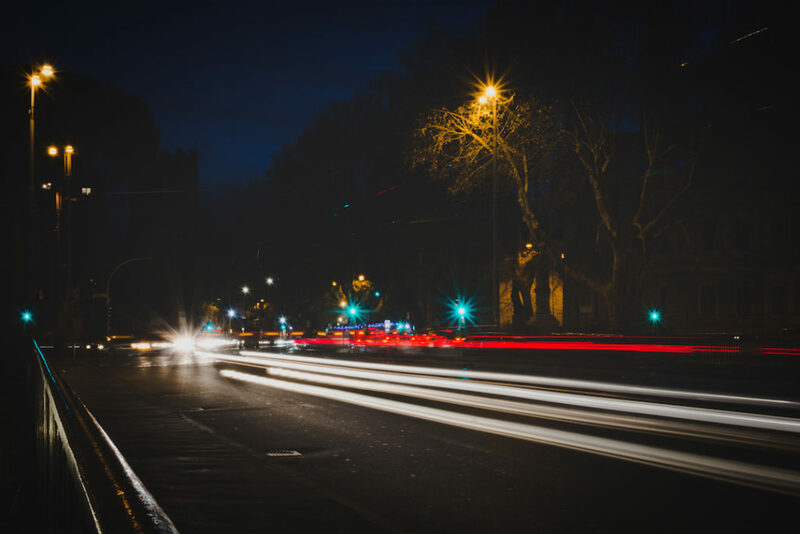 If anything suspicious happens, it’s easier to speed up when you’re already in motion, whereas if you race to the light, you’ll have to stop, making it harder to get away quickly if the need arises. Watch the space around your car. When people are surprised, it takes them an average of 1.5 seconds to process what is happening before they can react. However, if you have already pre-empted an event and how you will respond, that number goes down exponentially. So, if you must stop at a light, stay in gear with the handbrake down and keep checking your blind spots for red flags, so you can react quickly at the first sign of danger. Being aware of the cars behind you is the only way you’ll ever be able to pick up that someone is following you. If you think that’s the case, don’t deviate from your route to try and lose them. You could end up getting lost and become and easy target. Rather slow down to see if they overtake you, try to get a few cars between you, or time the robot to lose them. You can also call your home or vehicle security company to meet you at home or drive to the nearest police station if you know exactly where it is. Get more important hijacking tips and statistics at the Arrive Alive website, here. They could save your life one day.